Learn about African music and culture. Our Great Grooves series discusses the cultural context, instrumentation and form of different styles of African drumming. 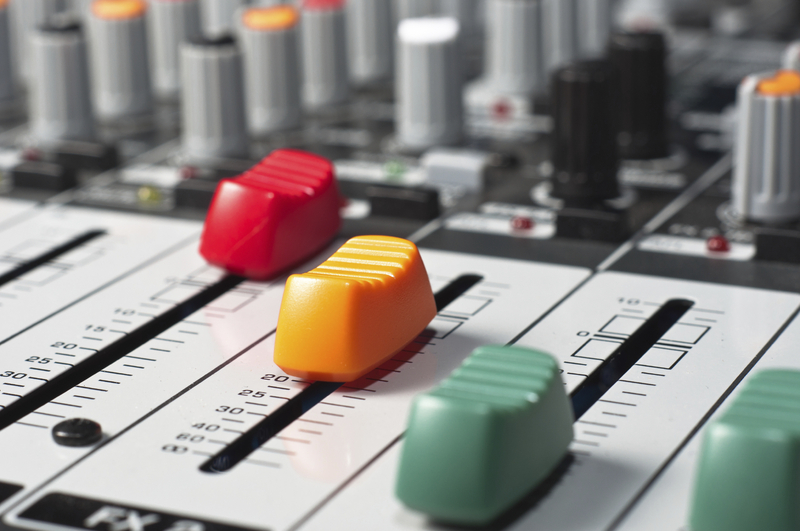 Each post includes interactive audio examples. 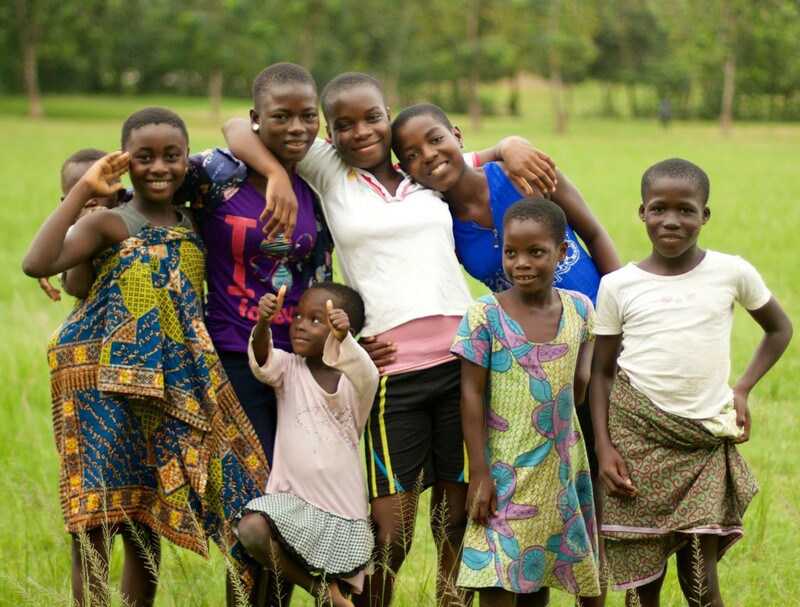 In Ghana, people’s names are often determined by their birthday. Use our Day Name Generator to learn your name in Ashanti Twi, the most widely spoken language in Ghana. 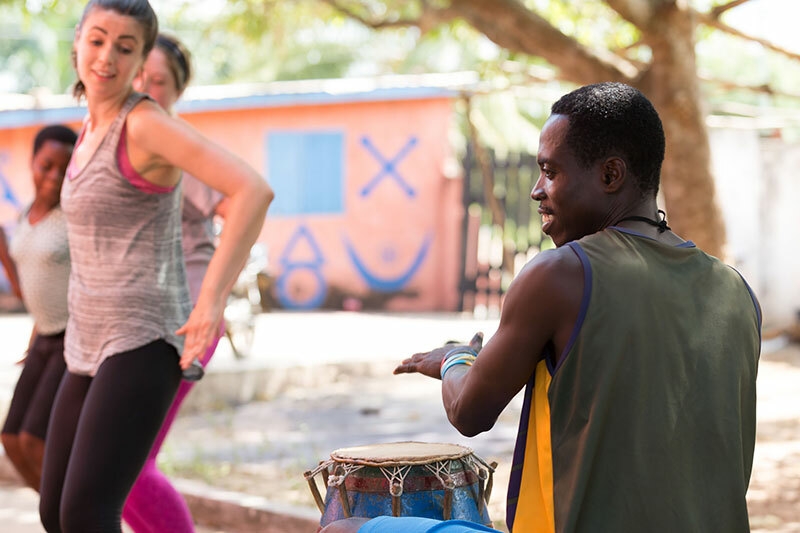 Read our blog to keep current on all of ThisWorldMusic’s offerings, including: Ghana trips, workshops, residencies, special instrument sales, performances and more.